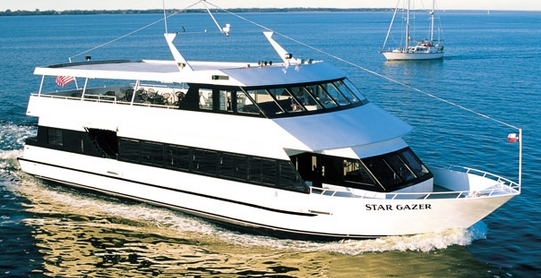 We are performing a cruise this evening aboard the Star Gazer in Kemah, TX. On a regular basis we perform here for weddings, special events, and even public cruises as well. The atmosphere is always fun with the dancing staff, great view, and fun guests that let loose over the water and near the Kemah boardwalk!